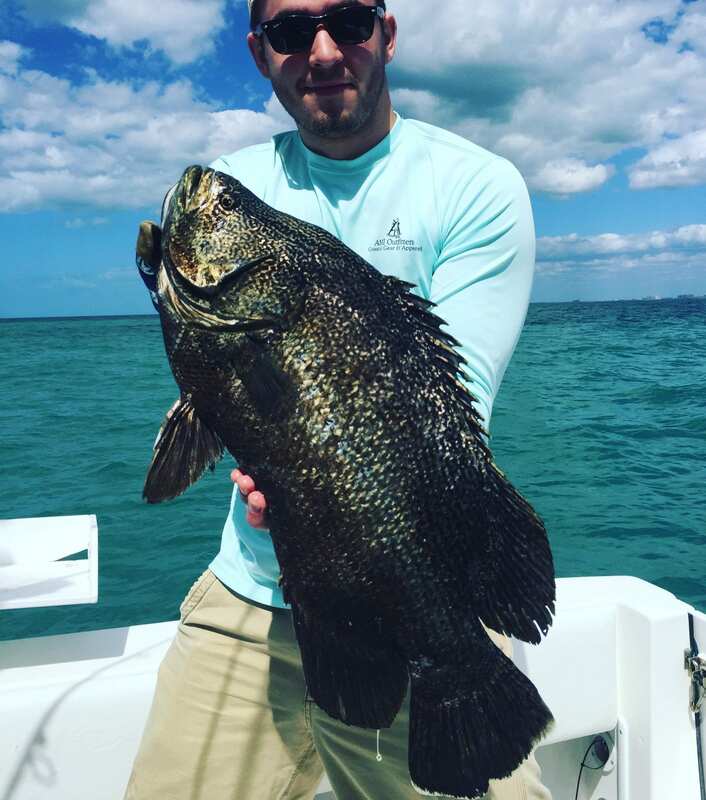 The west Florida area has been enjoying spring like weather as of late. Very little rain, mostly sunny skies and air temperatures in the mid 70’s. 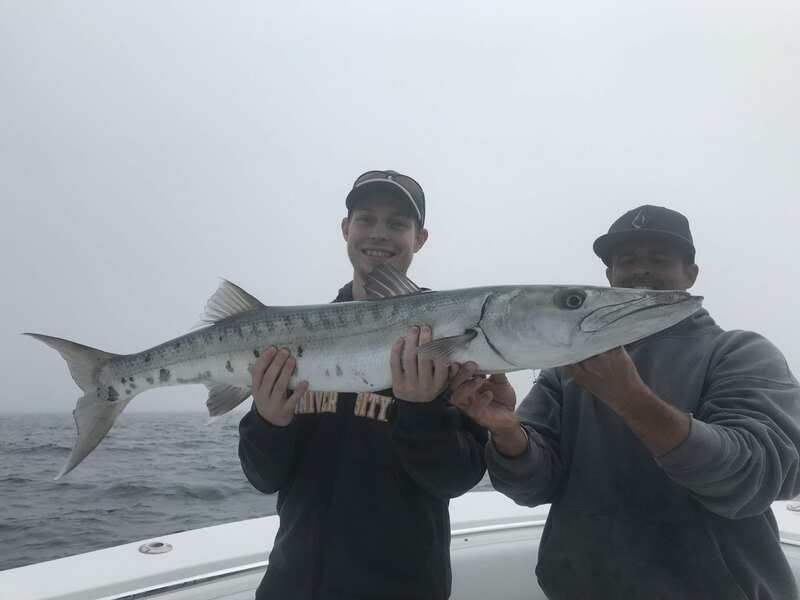 Add this to the great fishing that has been going on and we have a dream scenario! 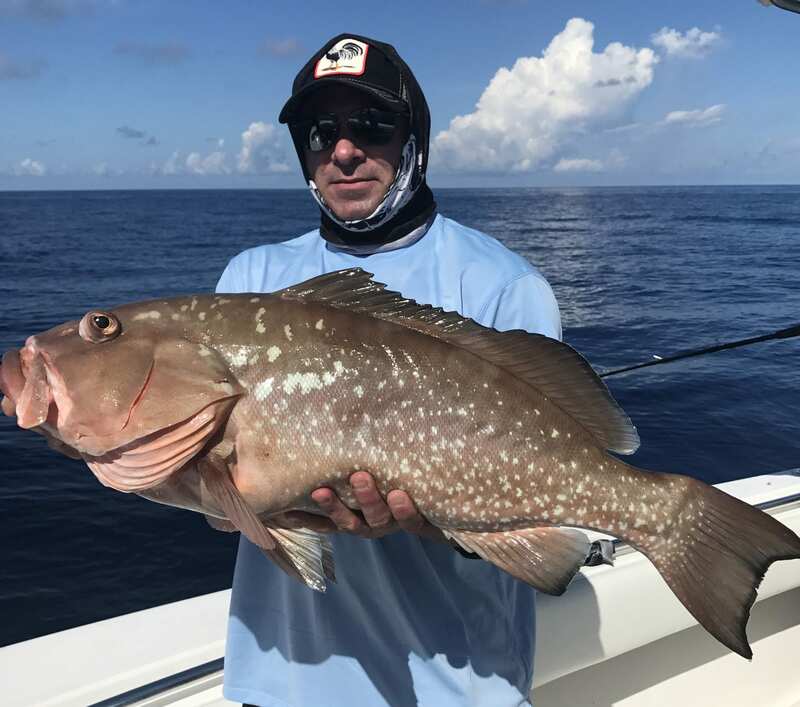 Our half day charters have been catching some nice Hogfish, Porgies, Grunts and more including catch and release Gag Grouper. 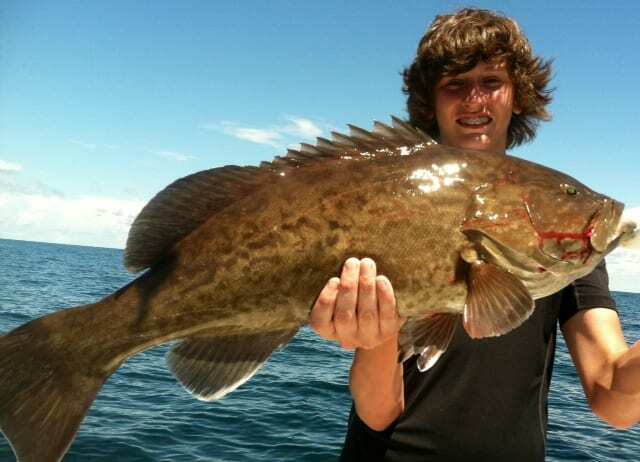 The 3/4 trips are also experiencing good Hogfish along with some Red Grouper in the mix. 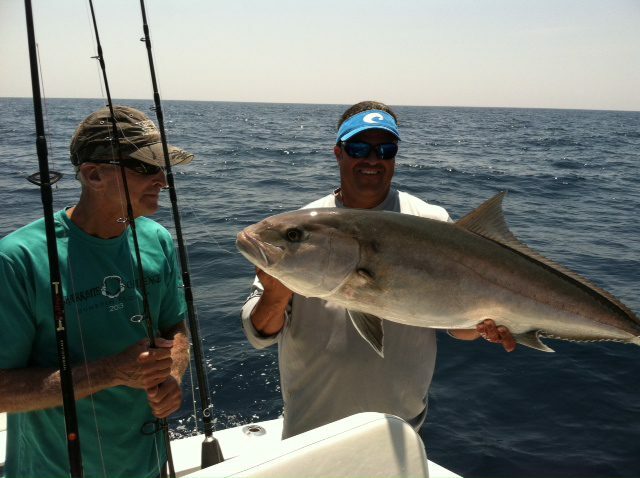 The full day charters have been getting some great catch and release Amberjack action along with good Red Grouper and Lane Snapper fishing for keepers. Our nearshore and kids fishing charters have also been enjoying great action with Trout, Sheephead and more to keep the kids happy and interested! 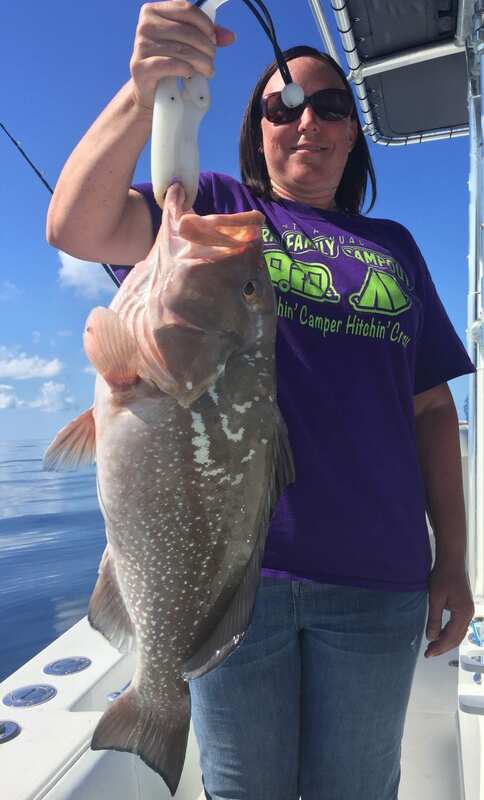 Overall this is a fabulous time to be in the Clearwater area, whether you plan on fishing or just visiting the white sand beaches!